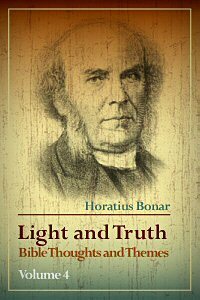 Horatius Bonar’s insights on the Scriptures are amazing! 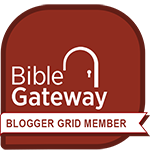 So far I’ve read and reviewed three of the four commentaries he has prepared on the New Testament (you can read those reviews here, here and here). These are a few quotes from the third book on the epistles Galatians through Jude. Any reference in brackets is the passage from the Bible on which Bonar is commenting. The Hebrew Aleph-Bet is nothing like the English alphabet. First of all, in English, letters are just letters; they don’t really mean anything. In Hebrew, every letter has its own definition and imagery. Second, in the English alphabet, the order of the letters doesn’t have any significance; but the order in Hebrew is of vital importance. It is significant that qoph (vv. 145-152) comes after tsadhe (vv. 137-144) in Psalm 119. Tsadhe tells us about God’s righteousness, and how the Word gives us a reliable way to approach All-Righteous God as a humble, obedient servant. 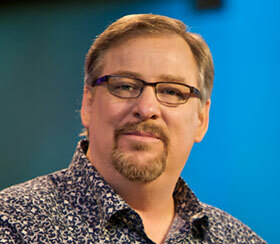 This must come before qoph, which encourages us to stay in the presence of Holy God for a specific reason. Qoph is the second of two Hebrew letters that has two pen strokes that don’t touch. This is a reminder for us to stay close to God. But qoph is the only Hebrew letter that goes below the line. 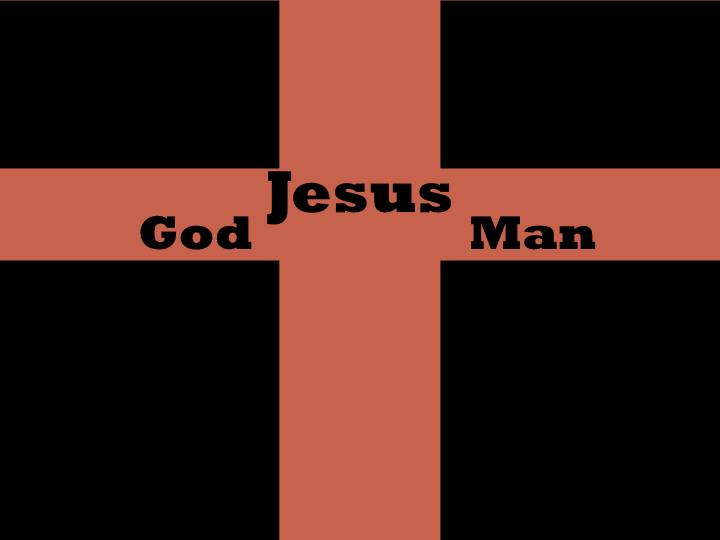 This is a reminder that God came down to rescue us! 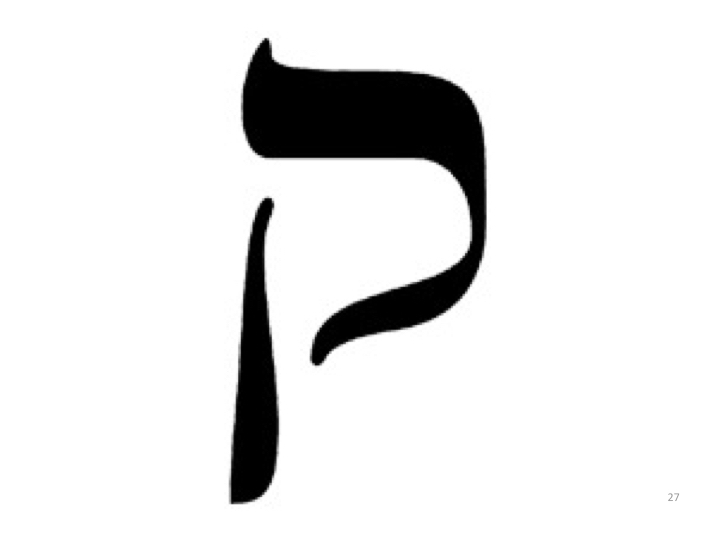 Qoph is the first letter in the Hebrew word for holy. 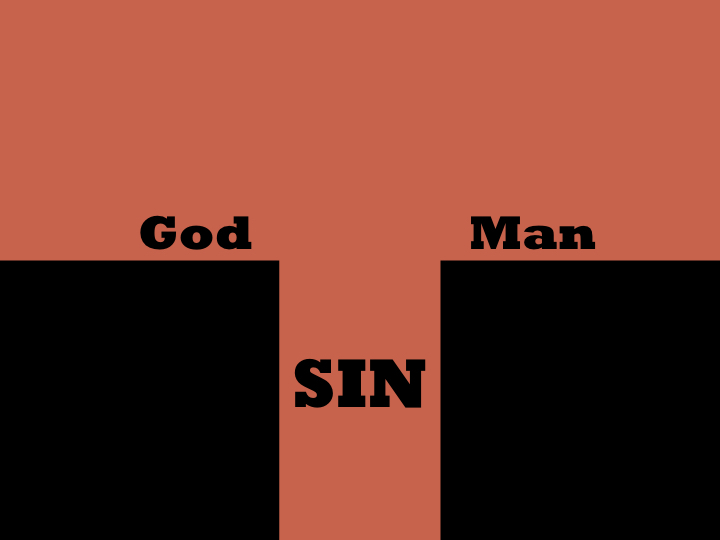 When Isaiah saw God, and heard the angels shouting, “Holy, Holy, Holy is the Lord God Almighty,” he saw himself unworthy to come into God’s presence, until his sin had been atoned for. 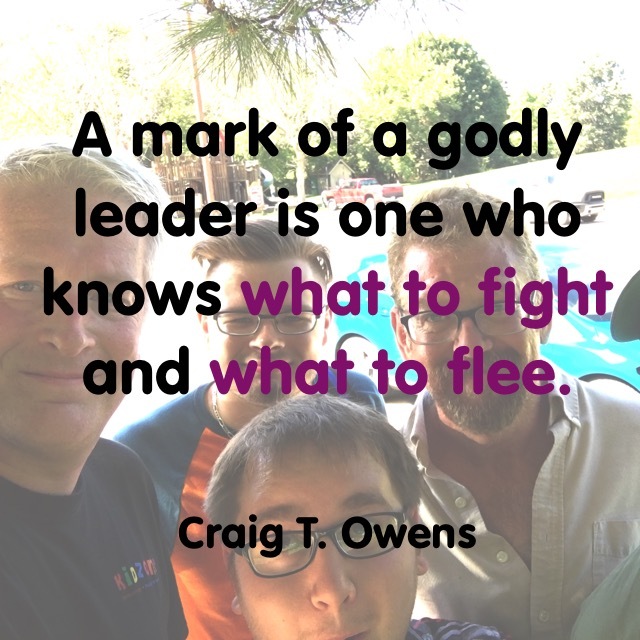 After that, he was ready to be sent out as God’s messenger. (see Isaiah 6:1-8). In the last book of the Bible, the picture in Heaven is similar, with angels still crying, “Holy!” (Revelation 4:8). As Christians, Jesus Christ has become our Atonement, so we can approach holy God’s throne with humble confidence. 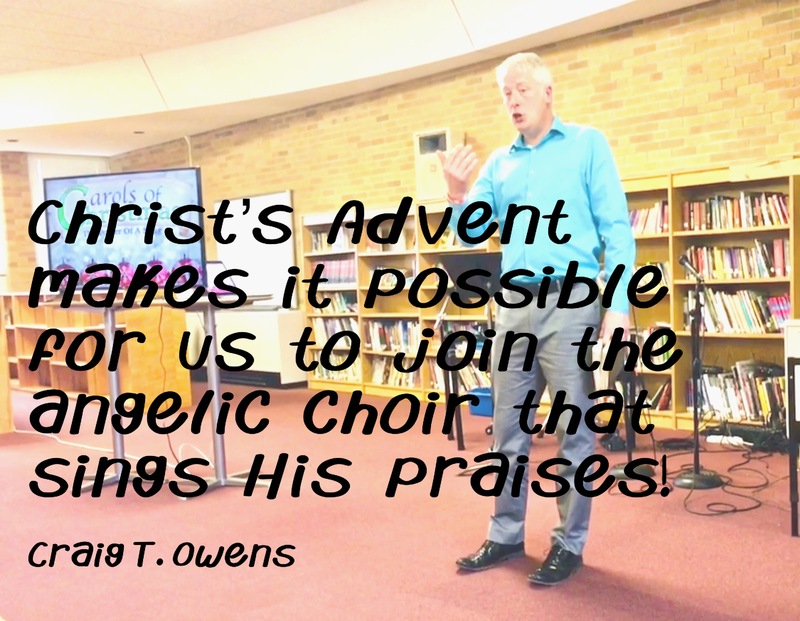 Not only that, but Jesus sent us out as holy witnesses. He sent us “below the line.” Just like He came down to rescue us, He has commissioned us as holy rescuers (Proverbs 24:11-12; Jude 21-25). As you stay close to God’s holiness, you become a more effective witness for Christ, a holy rescuer! What a privilege to be used by God in this way. 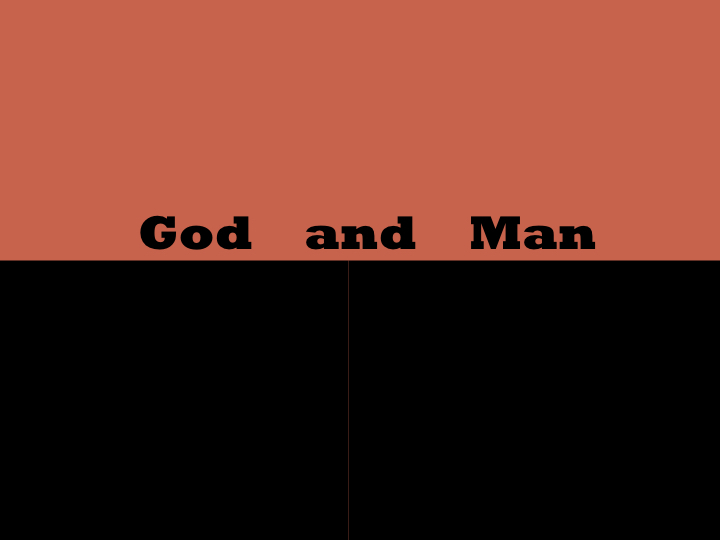 Another Bible study help from the great folks at The Overview Bible Project: a cool look at the book of Jude.